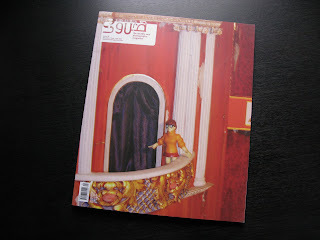 I've just received the latest edition of Soura Magazine, the middle-east photography magazine, which theme is "It’s A Small World After All". I let you discover my interview on this "on-line"edition. 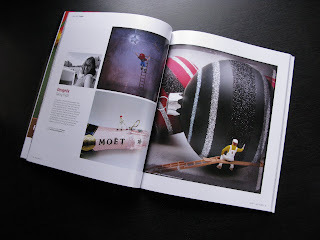 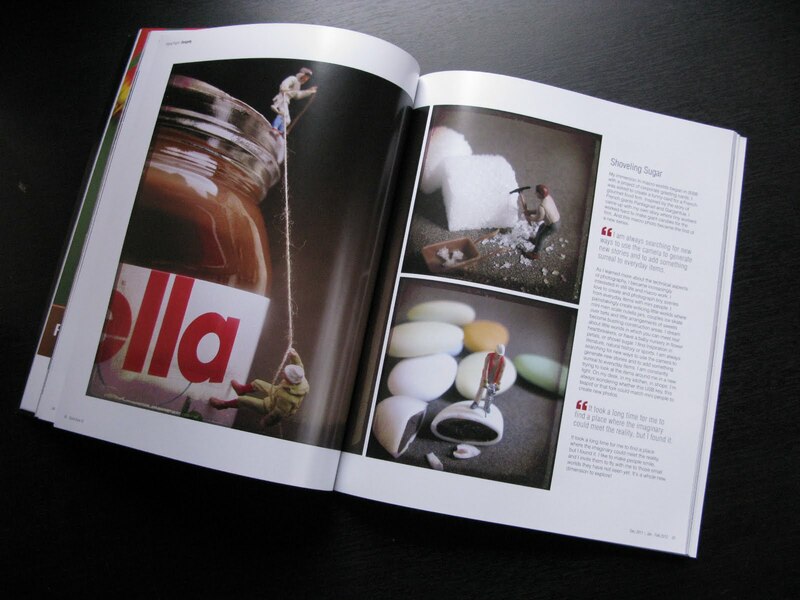 Please, take a look at Soura's facebook account to discover this wonderful magazine and to know more about mini-worlds photographers !